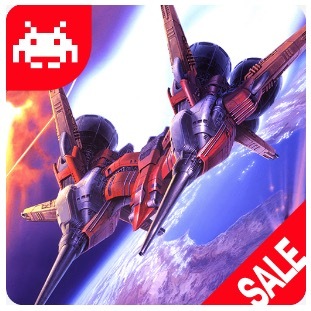 The Taito Christmas Sale for mobile games started on Friday, December 15, 2017 and ends on Monday, January 15, 2018! Included in the sale are titles such as Bust-a-move Journey, offered at a discount for the first time, shooting games like the three titles in the RAY series, as well as the Space Invaders series which is celebrating its 40th anniversary in 2018. A total of 8 titles enjoyable throughout the Christmas season will be available for a discount of up to 80%.